Early this year NetherRealm Studios and WB Games took a break from spilling blood and gore in Mortal Kombat X to instead gut the feelings of PC players when they abandoned an already mediocre PC port of the game to poor netcode and a laggy matches. Steam reviews quickly went from overwhelmingly positive to “mixed” after NetherRealm stopped responding to questions, but finally Ed Boon & friends are trying to fix it. NetherRealm’s squeaky-clean reputation suffered a fatality, but with Mortal Kombat XL and the latest massive 23 GB patch they’re introducing balance changes, performance improvements, fixing bugs, and of course the good netcode consoles have had for a year now…finally. To make it up to players, they’re also throwing in the Medieval Skin Pack and The Pit stage for free, but the new characters in the Kombat Packs are still sold separately. NetherRealm has also put the Kombat Packs on a 50% off sale right now and bundled them into MK XL, which is the base game and comes with the Kombat Packs for $40. You could say that NetherRealm has done an “Injustice” to the PC community, but for now let’s just hope that history doesn’t repeat itself with Injustice 2 next year. 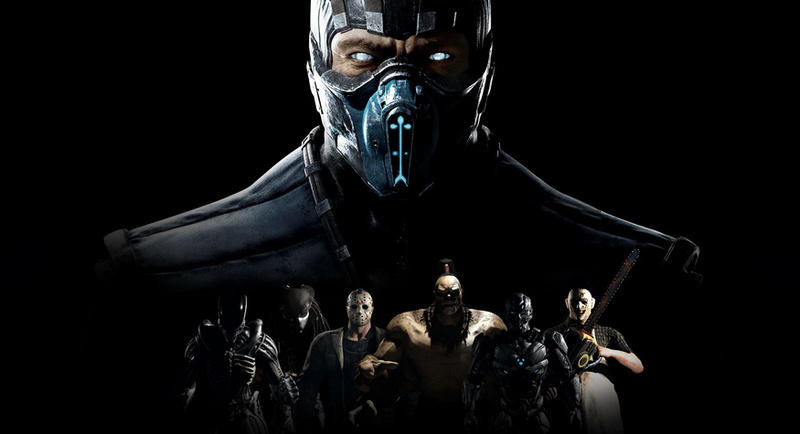 What’s Up Next in Mortal Kombat: X? Tremor Joins the Mortal Kombat!